From the very start of our company, we have felt at home in this dynamic, no-nonsense world of Harbour & Ocean going Tugs. A world full of power, challenges and freedom, with its own special laws and regulations, where safety and getting the job done are crucial. With empathy and the ability to find solutions, anytime and anyplace, we make the right match between our professionals and our clients! 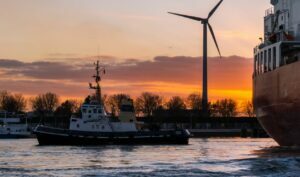 Nowadays, our clients are working around the globe, offering their harbour services to emerging countries worldwide. 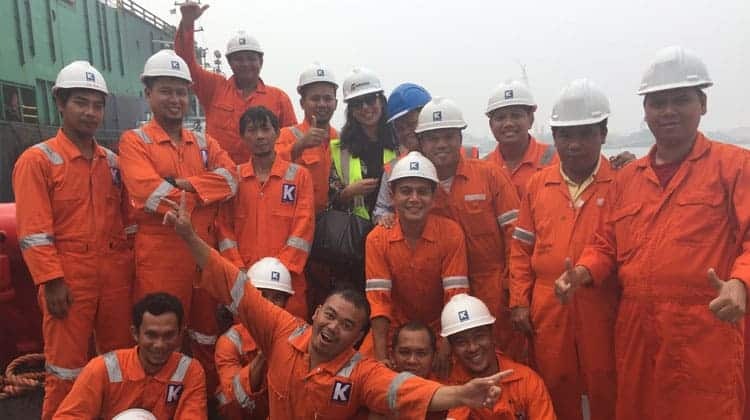 The demand for towage experts is growing, and TOS is always looking for seafarers who are in for a challenge. We work globally with more than 1500 professionals who have the right skills to support the success of our clients’ projects. 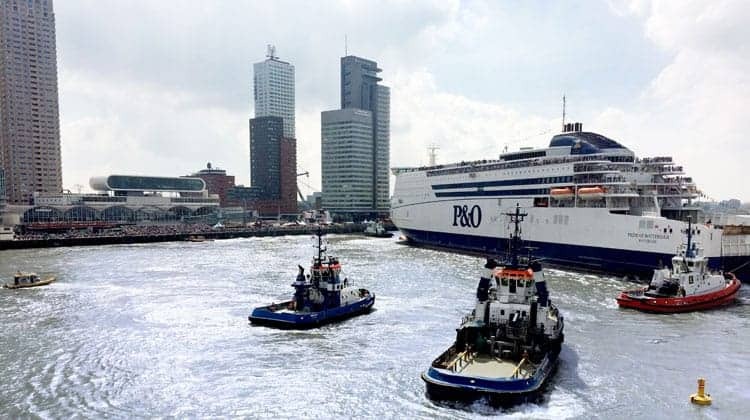 We know them personally and are in close contact with them through our head office in Rotterdam and offices worldwide. We make it personal. We like to work closely with your crewing department to promptly fulfil your personnel requirements. We are familiar with the dynamism and hectic conditions inherent to crew changes, visas, and travel issues. Our experienced company lawyers can tell you about the specific requirements of the countries you operate in. This includes labour law, maritime law, tax law, social security regulations, etc. 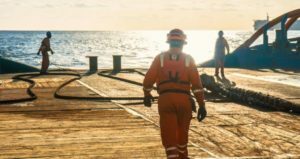 We offer students and new and seasoned experienced professionals a full range of tug-related jobs with projects around the world. 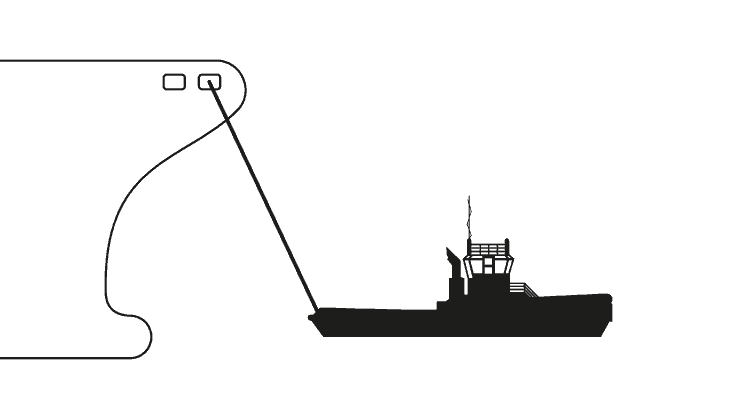 Our range covers every position possible when it comes to harbour and ocean going tugs. Experience is Key! When you are new in this market, you have to learn the tricks of the trade on the job. When you have the right attitude and motivation, we have great jobs for you! 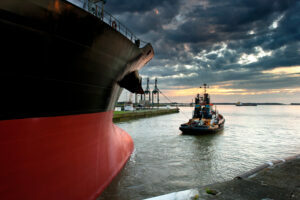 With more than 25 years of experience, TOS works closely with well-known national and international tug firms. We know them well, and we would like to get to know you, too. We like to make it personal! At 17 years of age, he travelled as a passenger on a container ship from Rotterdam to Sri Lanka. 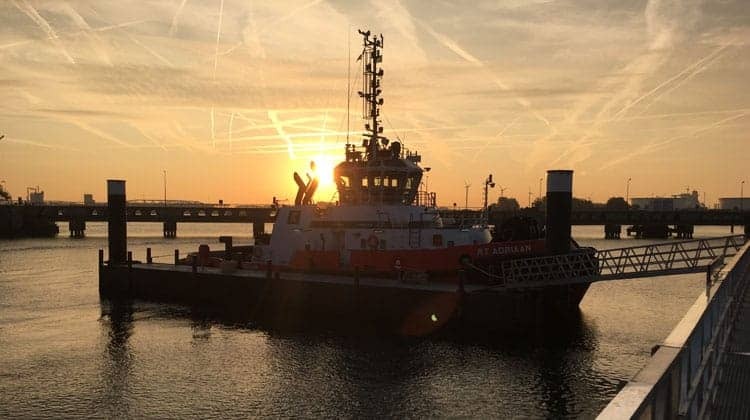 Since then, he knew for sure: ‘I want to sail!’ TOS is guiding Alexander van Bergen in his ‘journey’ from intern to captain at FAIRPLAY TOWAGE. How did you end up as an intern at TOS?